So I was recently browsing through eBay and came across these brushes. 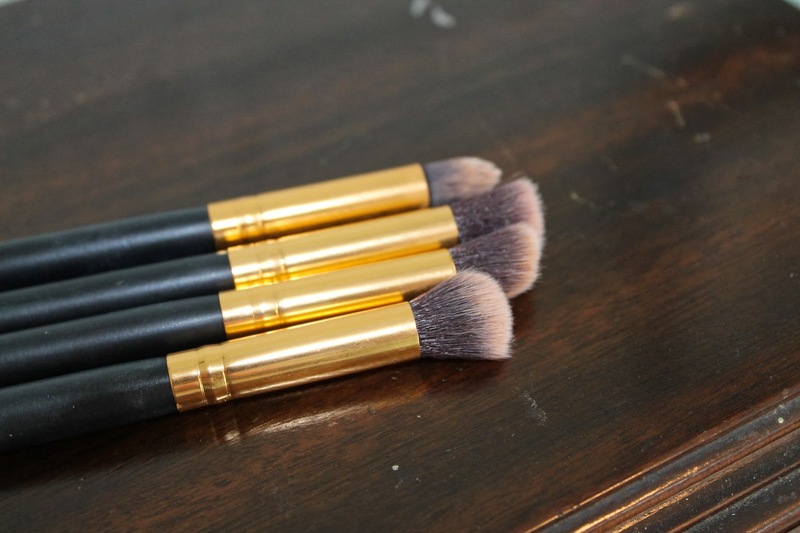 They looked so much like the Sigma Sigmax brushes that I love so dearly. So for about $20 I picked up these Sixplus brushes. When I got them in the mail I was so excited to try them!! But, you must wash them first, they smell a bit funky. 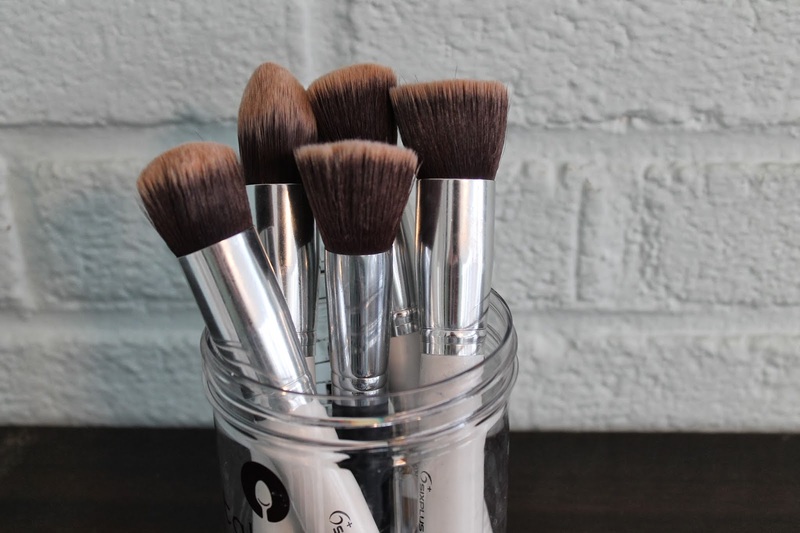 But, once you wash them the funk goes away and you are left with the most amazing brushes! I would say they are exactly like the Sigma ones for a fraction of the cost. They feel and work the same way. I am hands down so surprised by these. I didn’t really have any expectations with them and I was blown away. They are apart of my everyday routine. 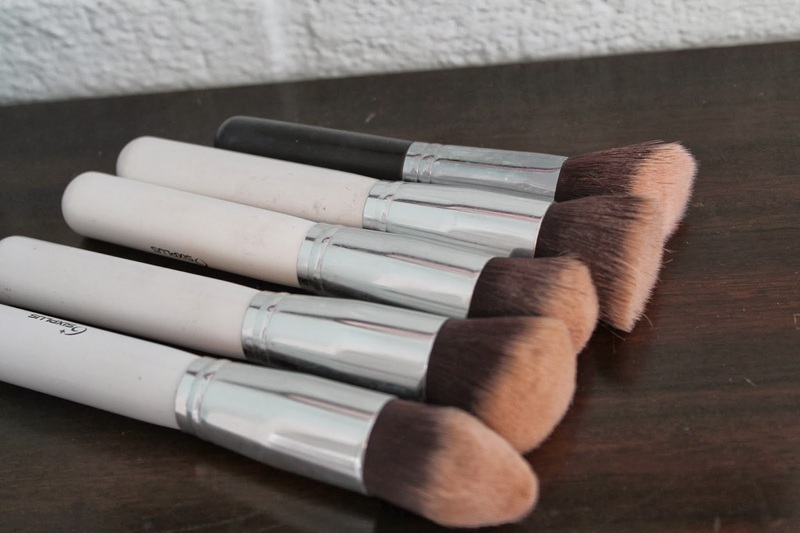 I use them for foundation, cream blush and bronzer, and for highlighting. They are so multi purposeful. I would totally say to go pick them up! 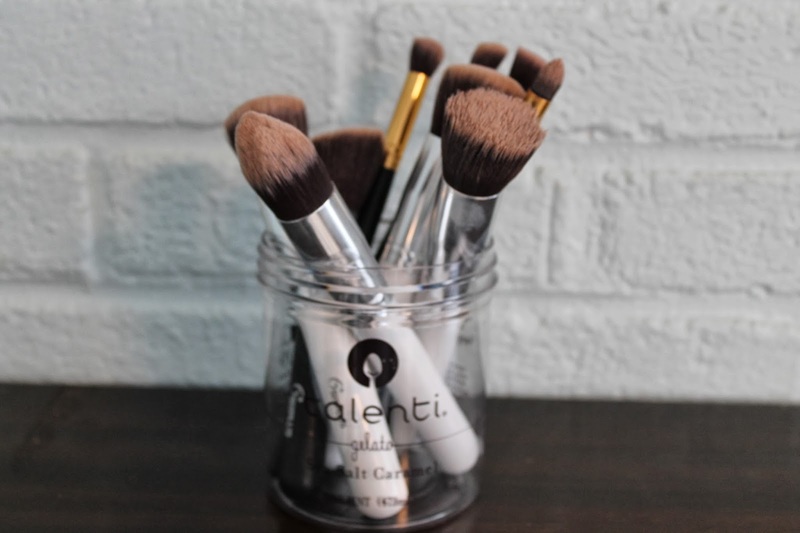 I mean for about $20 you will get 10 amazing brushes. 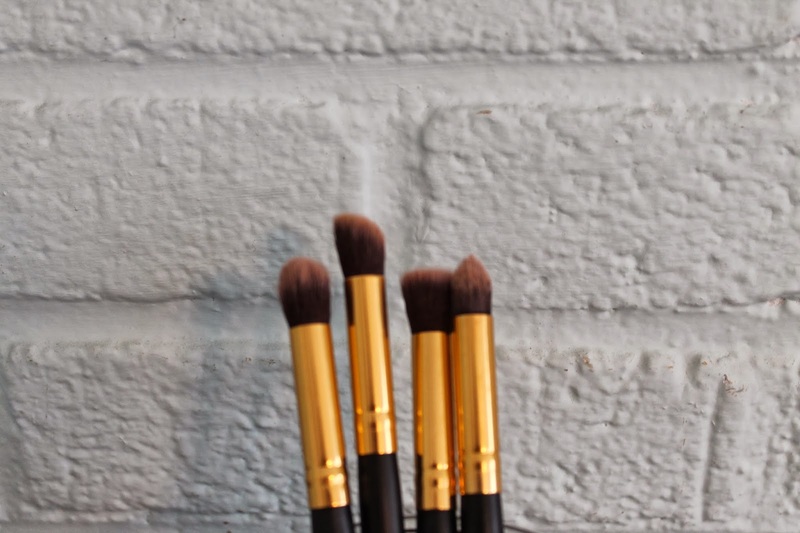 What are you favorite brushes?? And what is your favorite eBay find?? Previous Post We All Know I Love a Bordeaux Lip !